For more than 40 years we have helped our clients successfully put their business ideas into practice, through our leading business consultancy and advice services. Jesús and Pepe have wisely passed on the essential values of their company to the team: closeness, trust and professionalism. 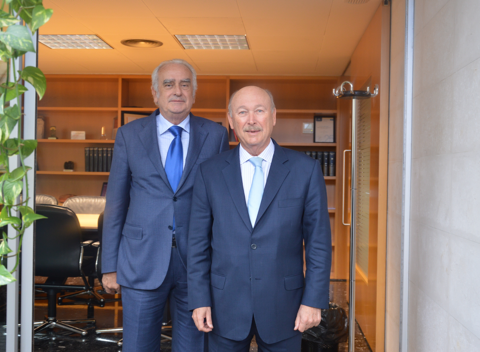 Jesús Vicente and José Pertusa met in the classrooms of the Business School of Alicante. In 1975 they made their student dream come true in a 35m² establishment: to set up a quality, professional, accessible consultancy service. The founders of this professional service firm are visionaries and pioneers; opening GESEM as a business consultancy firm instead of just an office that processes the paperwork, with a name that surpasses any other partnership goes to prove it. The difference between today and 1975 is that GESEM is more specialised; it is alive, it is a firm that evolves with the market in which it competes. 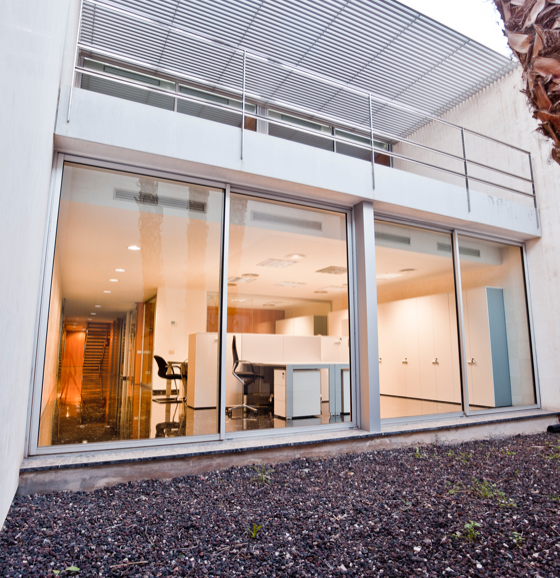 Now, Gesem has become a benchmark in business consultancy in the province of Alicante and it has a client portfolio of more than one hundred corporate groups. The on-going improvement and international development will enable us to write about part of the history of a project that was the result of the interest and the hard work of two individuals and their families; one that grew thanks to cohesion, understanding and dialogue and it will continue to develop thanks to its work philosophy that is based on professional ethics. At Gesem we help companies grow and create value. Our mission is to support companies and entrepreneurs through all-round advice and consultancy services, so that they can just focus on making their projects flourish. 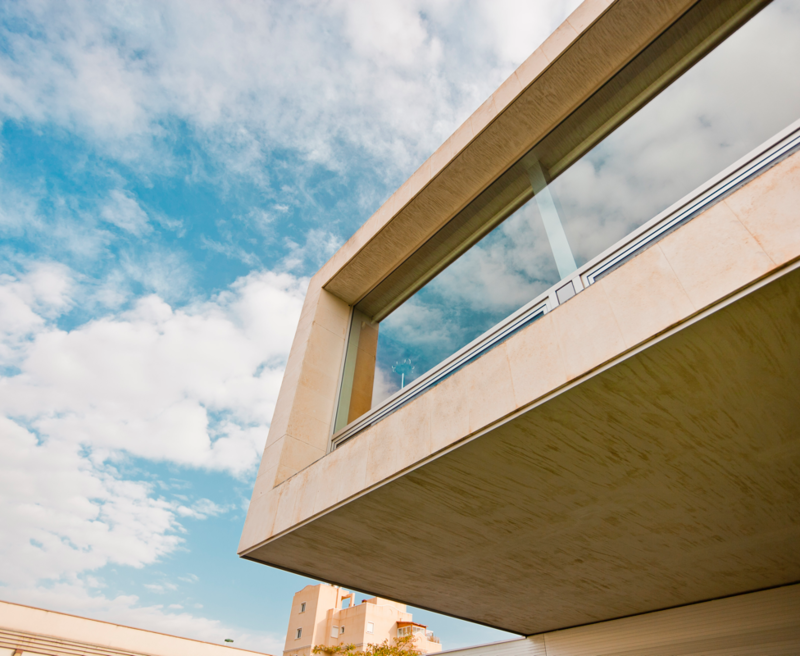 Our work with our clients is based on ethics and commitment to guarantee them a successful and stable future. Our work as a comprehensive business consultancy firm is efficient, thorough, accessible and top quality, which means that our clients can focus their efforts on their business and forget about the bureaucracy.